Japanese meal is registered as one of World Heritage site in 2013, then it has paid attention. What Japanese food do you know? Sushi? Tempura? Or is it a luxurious course meal like the picture below? Today, the number of instant foods of home-style teast are increased. So people can buy them at supermarkets or convenience stores. 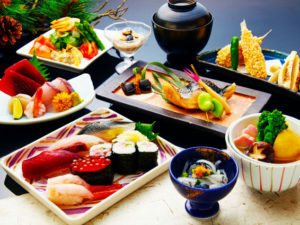 Although Japanese foods have been known, some of them are unique flavors and appearances. It is a bit scary to eat, isn’t it? So, let’s eat instant foods which is easy to try first, then if it suit your taste, you can order it at Japanese restaurant or try to cook. I think the instant foods give you that nice chance to try eating the Japanese home-style foods. They are packed as one dish, it may be good to choose as a souvenir of your Japan trip. 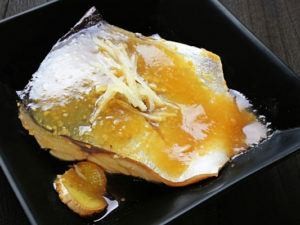 Simmered Mackerel in Miso Sauce is a bit sweet dish. It is called ‘Saba-Miso’ in Japan. 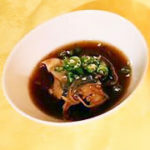 Mackerel has rich DHA, ans Miso is fermented food. 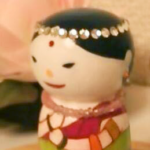 So it is one of good item for health. But, salinity is slightly higher. There are various thw canning, mostly it is 100 to 500 JPY. 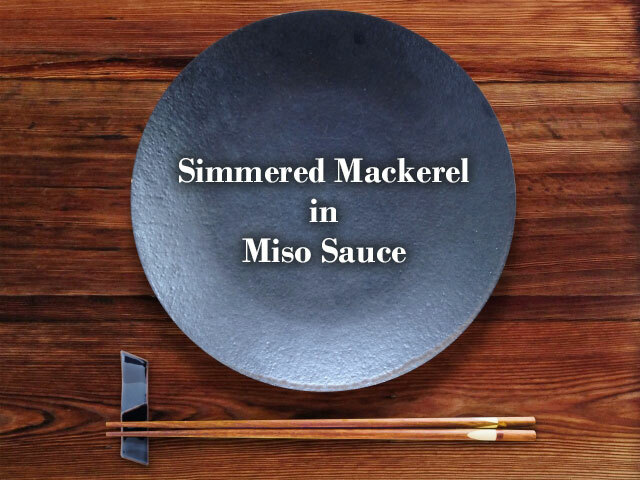 Simmered Mackerel in Miso Sauce is originally a warm dish, but it can be eaten cold. I like eating the cold canned food with salada. Today, I topped with fresh chili peppers. In Japan, you can find it at supermarkets or convenience stores. Outside of Japan, it is sold in Japanese supermarkets and also sold in Amazon.